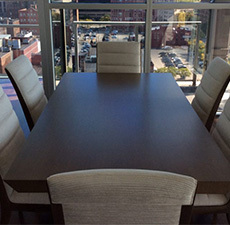 Gomillion Furniture Services has been serving individuals, corporations, designers, managers and manufacturers since 1982. 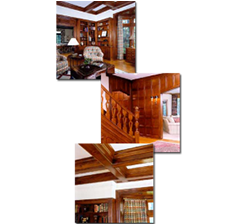 We specialize in furniture and antique restoration and refinishing, production-scale finishing, historic preservation and handcrafted, custom-made furniture. 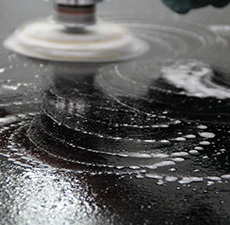 We work with a broad customer base, including collectors, enthusiasts, and businesses, and offer quality work and service whether our customers need work on one piece or several thousand in Ohio or around the world. 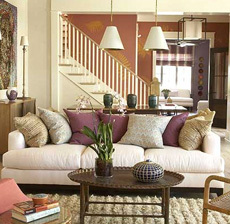 With a 15,000-square-foot warehouse, Gomillion can handle projects of all shapes and sizes. 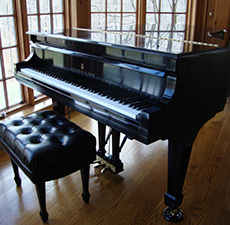 We provide service in color-matching, hand-rubbed finishes, and high-gloss treatments, and our experts will bring your furniture, piano, antique or billiard table back to its beautiful showroom condition. 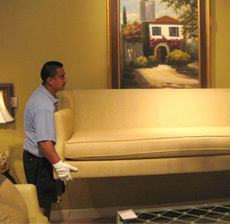 For difficult-to-move items, Gomillion also provides white-glove moving services for all furniture. 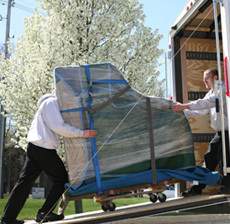 We can help move your piano, safe, or any other priceless piece that requires expert movers or a delicate touch.